Despite LinkedIn’s recent claims, I am not the inventor of Bitcoin. In fact, it may be the case that no Craig Wrights are responsible for the invention of Bitcoin, as the other Craig Wright may be pulling a complicated hoax. Time will tell if one of the many CWs out there is responsible for the invention of the modern crypto[currency|commodity]. I also did not write the book Listening To Music, that honor belongs to Craig Milton Wright. Nothing brightens a day like being tweeted that you aren’t the more famous, more accomplished person they thought they were following. To soothe my ego, I decided that this must be a catfishing strategy. These cases of mistaken Craig-identity are not too unusual. There are many Craig Wrights around the world. 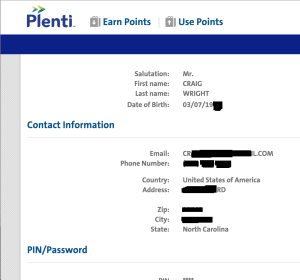 The diaspora of Craig Wrights has one thing in common: none of them know their own email address. 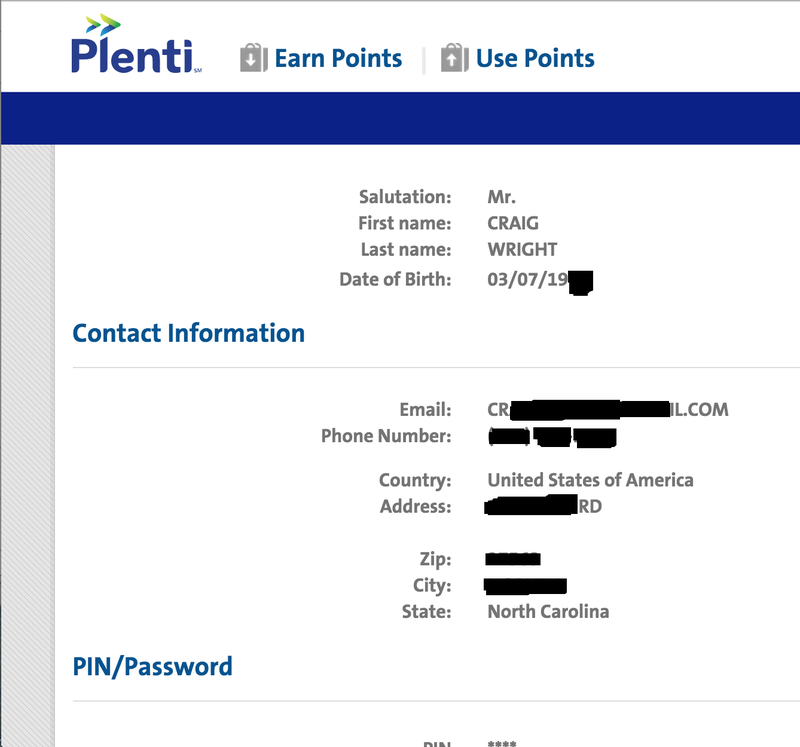 For years I have been receiving the personal details of the plethora of Craig Wrights who think they own my gmail address. They apply for Tesco credit cards, job search sites, sign up for lecture courses, catalogues, all types of activities only to find themselves mysterious locked out of their accounts within a day or so. Why do they keep using the incorrect email address? I’ll never know.